Established literature has shown that venture capital funds’ high returns can be partly attributed to value adding activities performed by the venture capital firms in their portfolio firms. Despite of the topic´s importance, to date there is no structured literature review providing possibilities for improvements concerning data and methods. 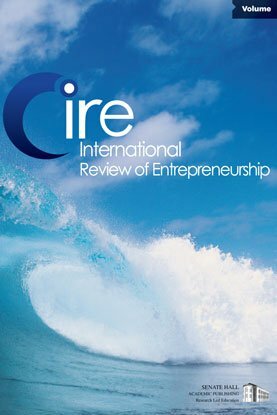 This paper provides a literature analysis on value adding activity measures in venture capital investments, synthesizes the variables measuring the main levers of value adding and identifies directions for improvement in terms of data, variables and methods. Hence, I studied 37 articles regarding the type of data collection method, methodology, sample region and variables. The analyses showed that data are primarily gathered through databases or surveys which are subject to several limitations. To measure value adding activities great inconsistencies exist regarding the variables used. Therefore, to assure a better comparability of studies in this research stream, this paper calls for other data collection methods and the development of established variables and scales.